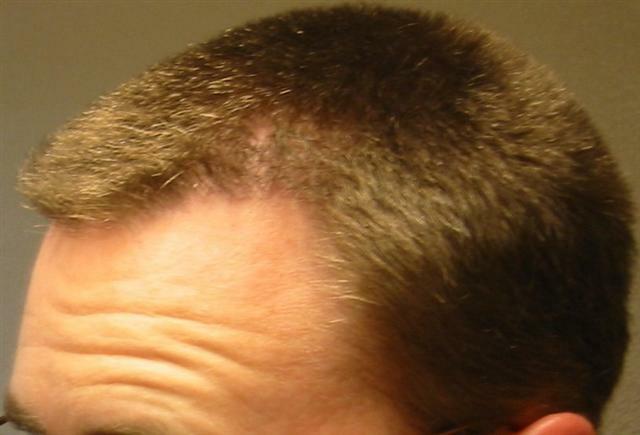 This patient had his temples closed and hairline strengthened with 2,000 grafts from Dr. Armani. 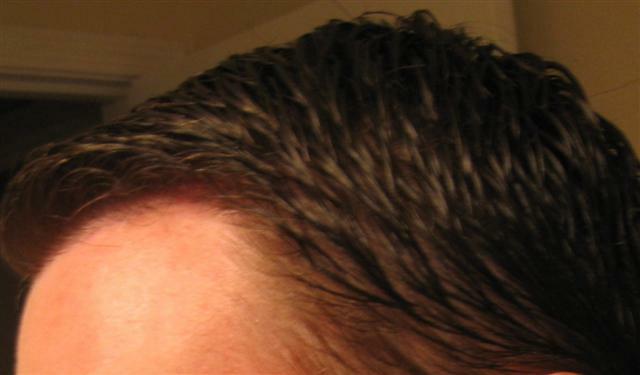 This was done using the FUE method. This one is also a joke, the work is good but why wasted 2000 grafts on a NW0.5? » grafts from Dr. Armani. 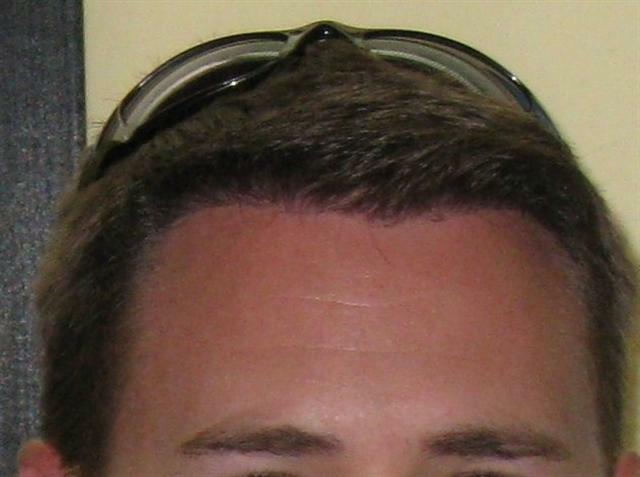 This was done using the FUE method. Awsome result. Looks best brushed forward I think. 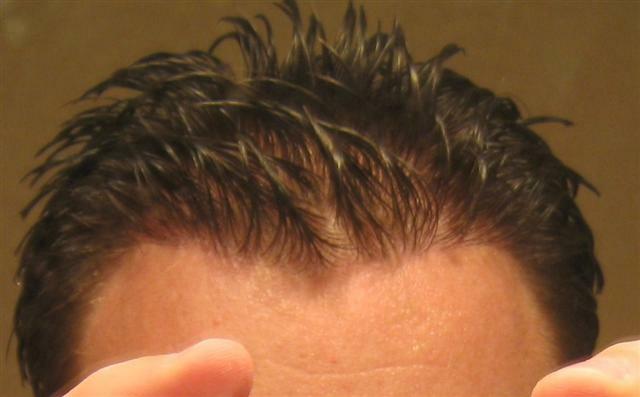 But good two see both brushed forward and brushed back with gel. Thanks Pat. Im sure many will appreciate your many new posts. » brushed forward and brushed back with gel. » Thanks Pat. Im sure many will appreciate your many new posts. What are you talking about? Stitch is right, this guy has no hair loss, do people just blindly applaud anything that has the Armani logo on it? Give credit where credit is due, the 4500 grafts is a good result, 4500 covered almost the entire front and top, but to use up 2000 grafts just to touch up a tiny wedge is absurb! » » brushed forward and brushed back with gel. » » Thanks Pat. Im sure many will appreciate your many new posts. » up a tiny wedge is absurb! 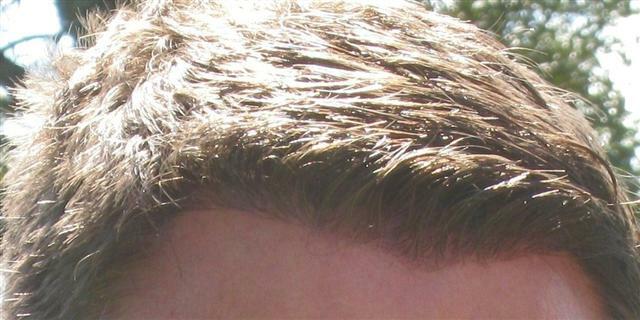 This guy did have hairloss, and has a nicer hairline now because of it being stengthened in the front. How do you know his circumstances to make a judgement he was absurd to do what hes done. I dont think someone should have to be totally bald to consider getting a transplant. There was no claim made here that he had major hairloss. I think his circumstances were clearly explained by pat, and shows what good results can come from fue. In the end we should be commenting on the work done, not the rationalle of the patient as to when he should or shouldnt get work done. Its his right as yours to get a transplant at what ever stage of baldness level hes reached. 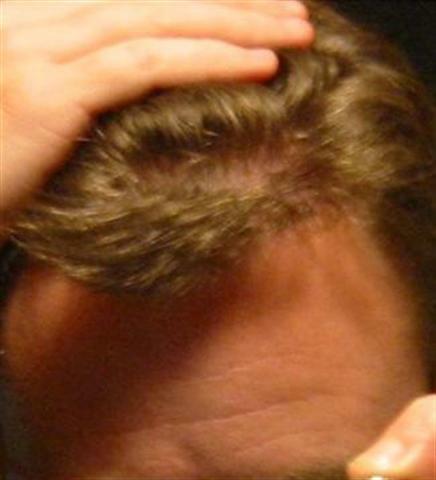 From his photos it doesnt seem he will have major hairloss issues to need to worry about not having enough donor hair in the future. I hardly think the surgery was “absurd”! I think the patient has the right do do as many grafts as he wants WHEREVER he wants. Let’s focus on the issue at hand here which is the good results achieved. I think its great that the patient did what he wanted to do and the results speak for themselves. Wow even looks think when wet! I like it better dry and pushed forward…looks wicked!